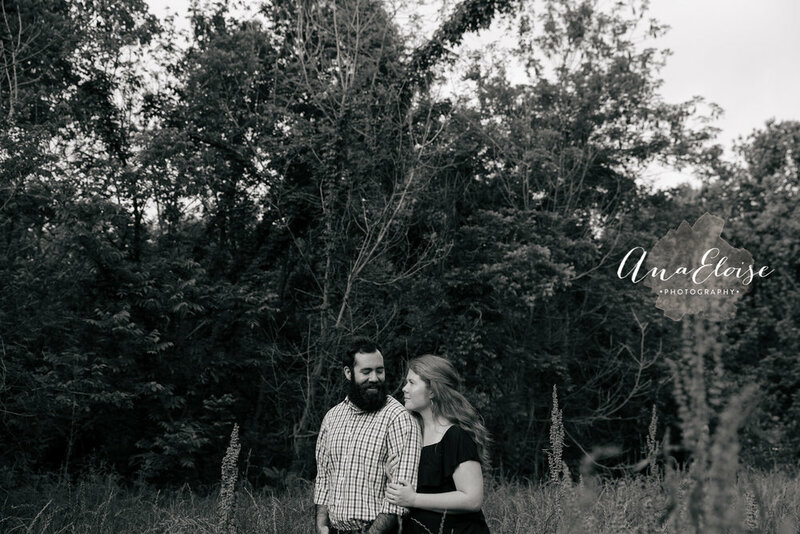 They are here they are here! 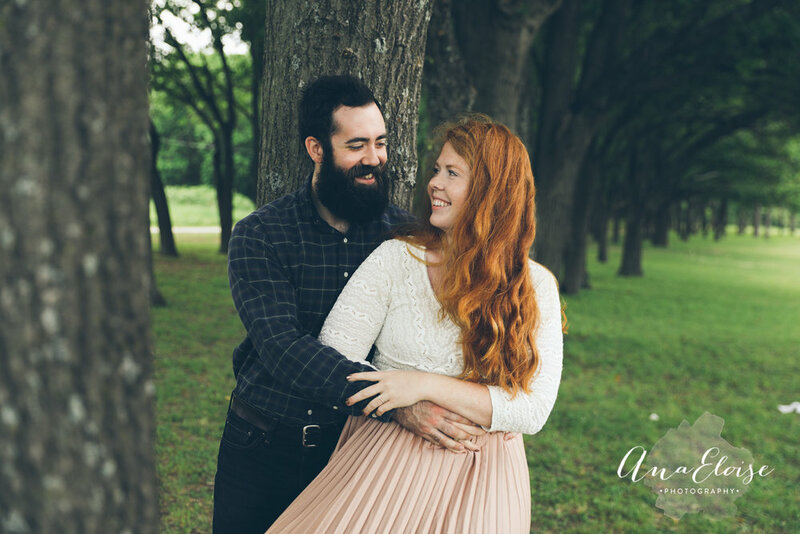 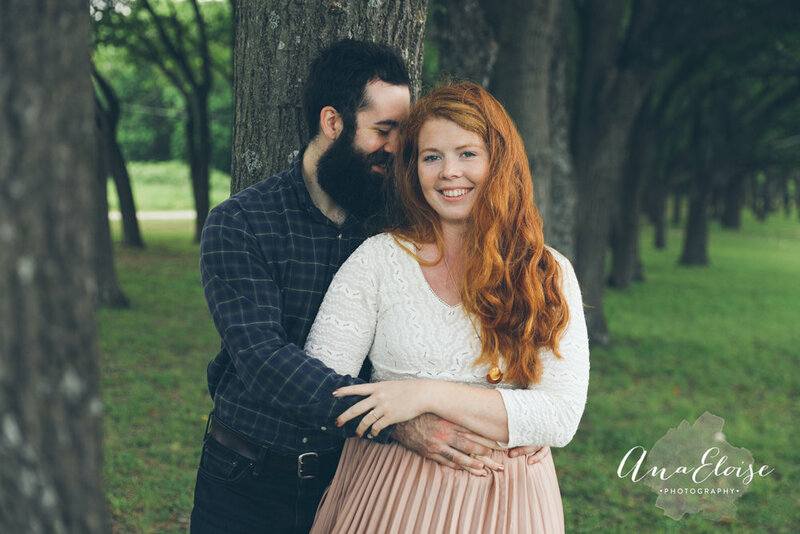 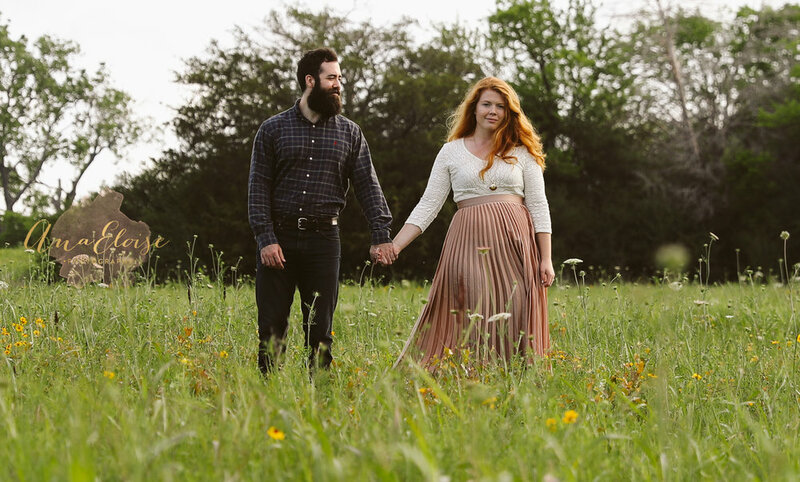 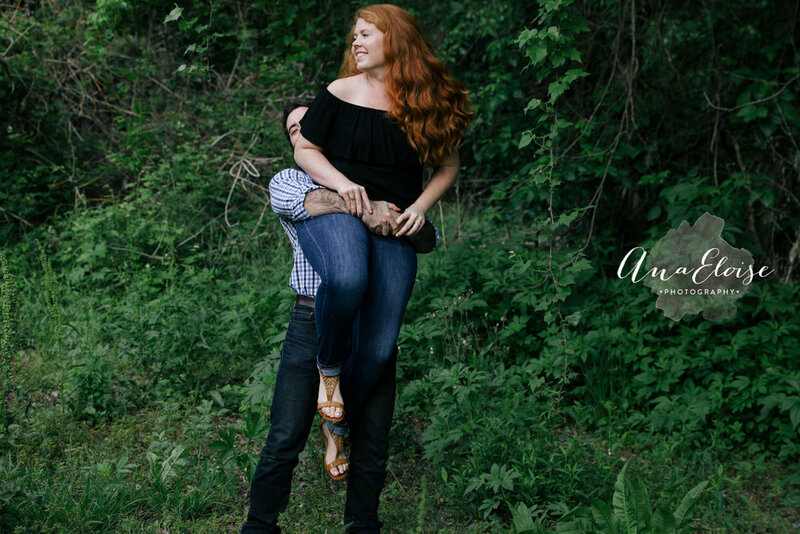 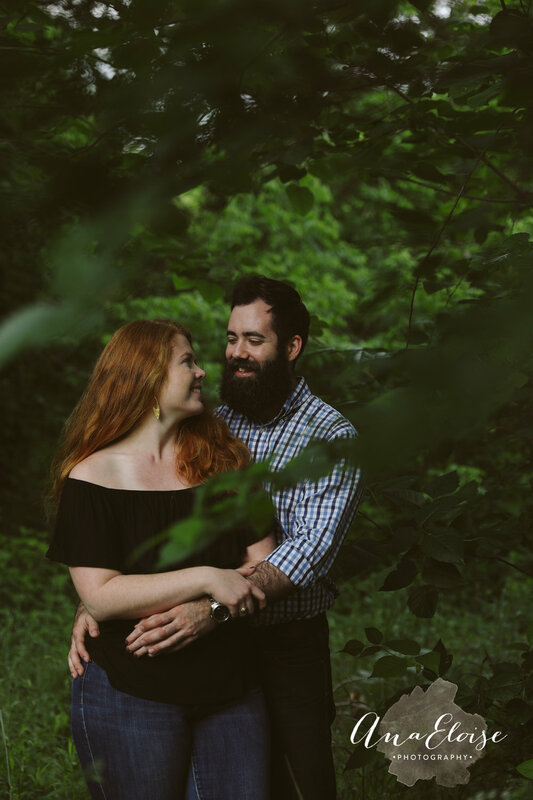 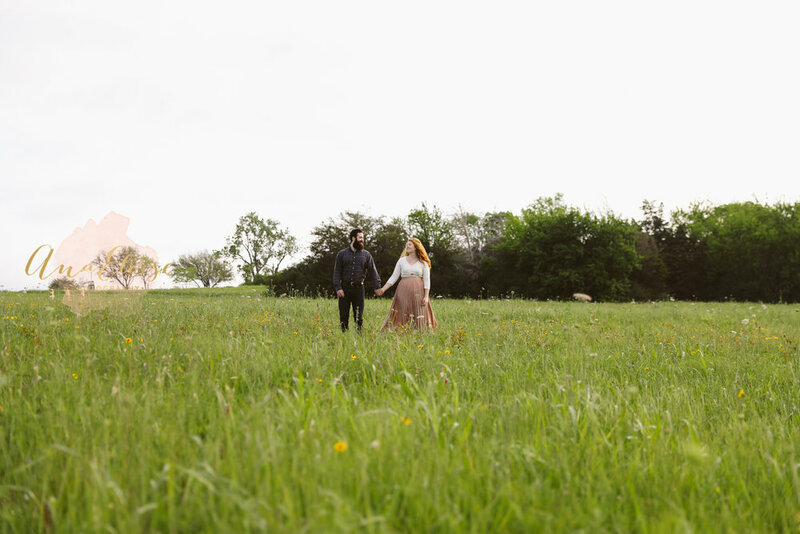 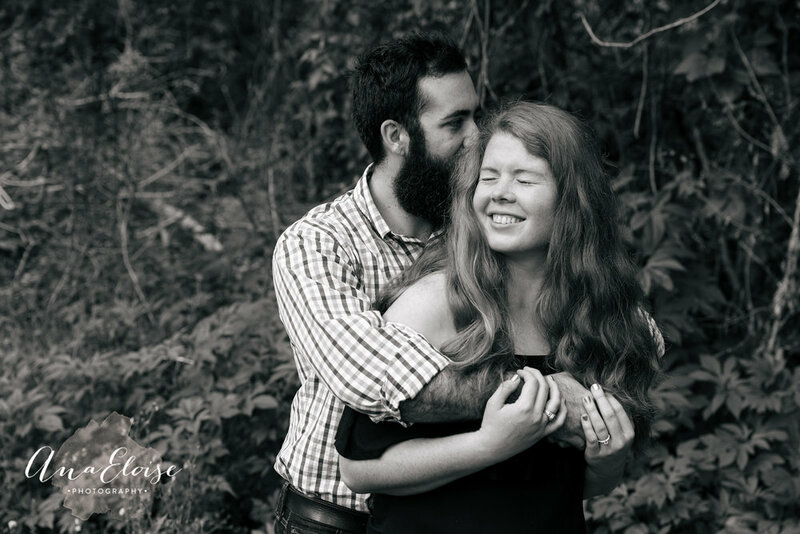 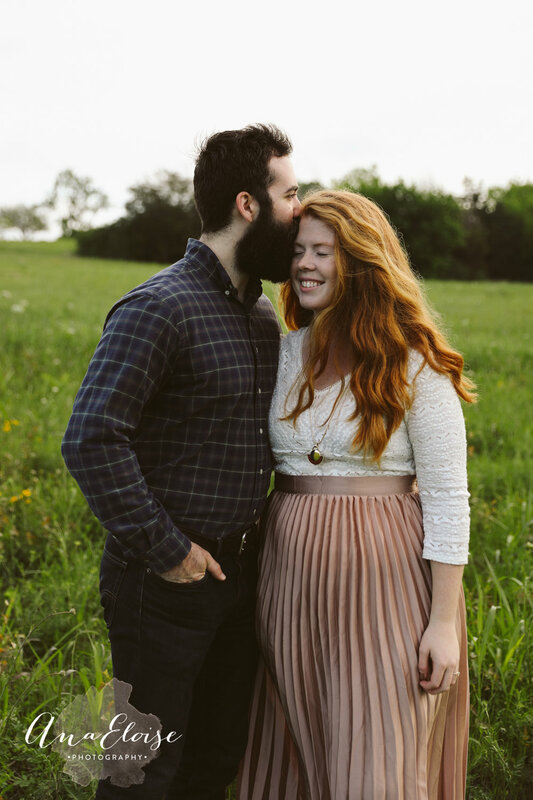 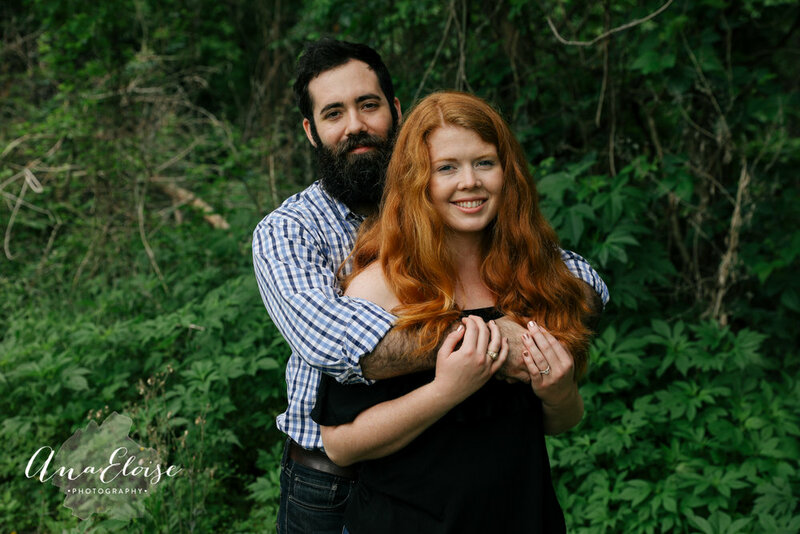 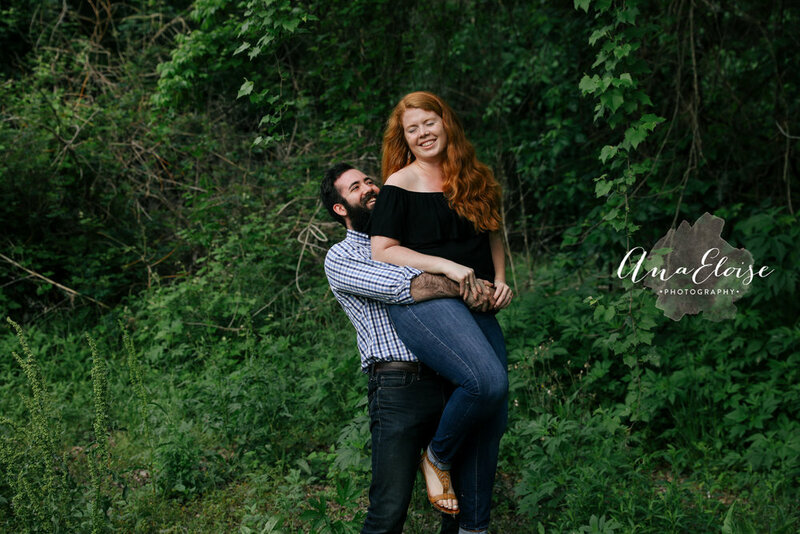 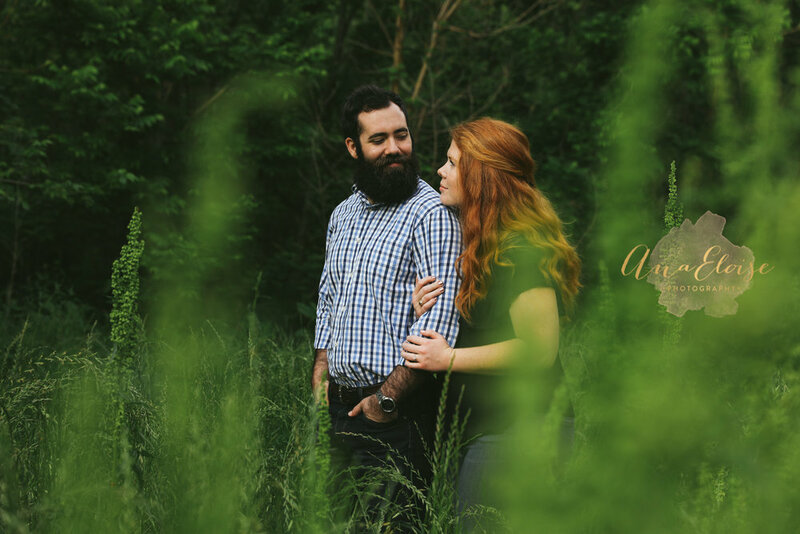 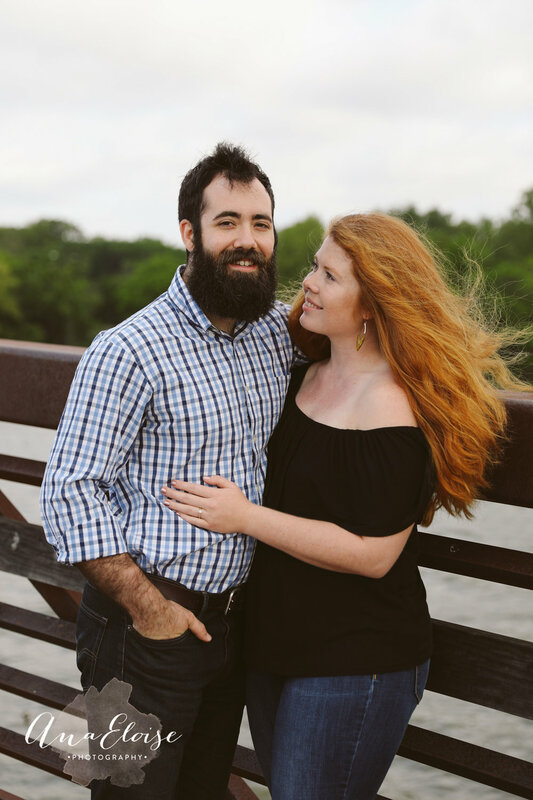 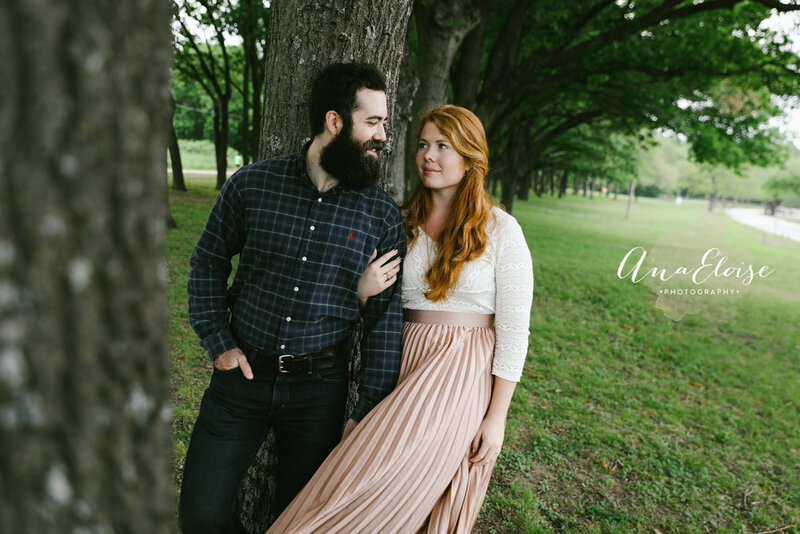 I had so much fun shooting your engagements, and I am even more excited about your wedding this December! 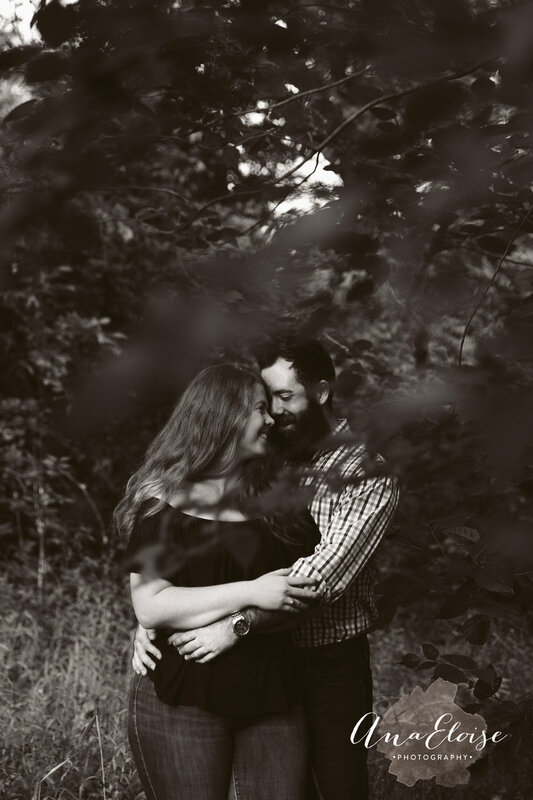 Thanks for letting me be part of your journey!